I would want to provide a service wherein registrants can complete an evaluation form. After the evaluation is completed, they are able to print their certificate of completion? May I ask if the 'certifcate of completion' is actually a different file? I am thinking it was a separate document and not the submission data of the evaluation form. If this is the case, the simplest means to achieve this is to attached the certification of completion to the confirmation email that the end-user will receive once the completed the evaluation process. 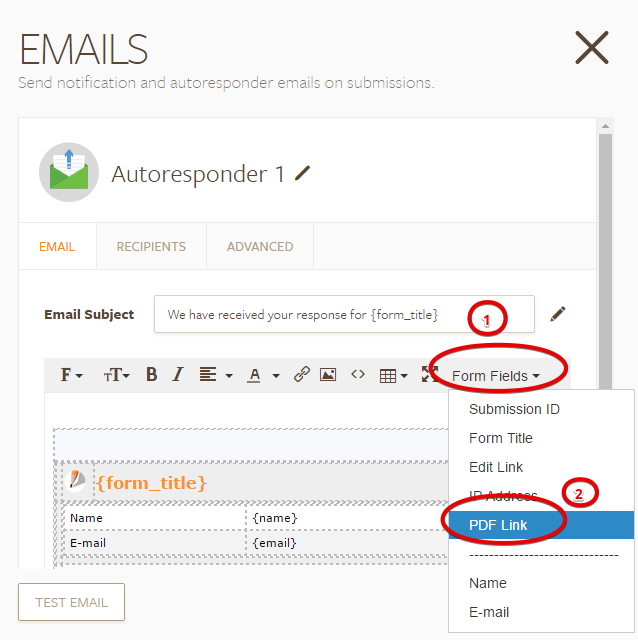 Check the user guide on how to include attachment of document on emails. But if by 'certification' you meant the resulting submission data of the form itself which you wanted the end-user to be able to print, you can do it instead by providing to the user the Edit Link of their submission and let them Print the form with the data on it. 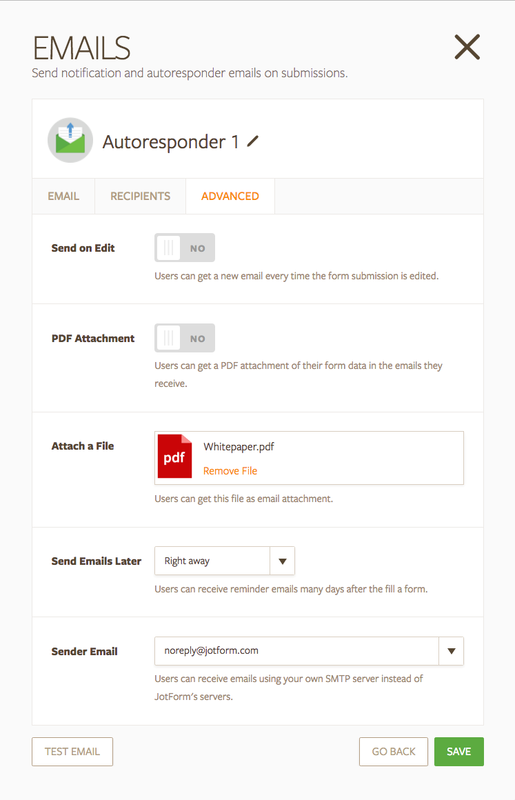 The form must have a Print button so that the user can print the form. Another option is just provide the user with the PDF submission data of their submission. Add the PDF link in the email so that the end-user can download/print the PDF file of their submission.